Innova Tariff | Booking | Starts from Rs. 1100/- Only. Planning for Varanasi tours with your family? 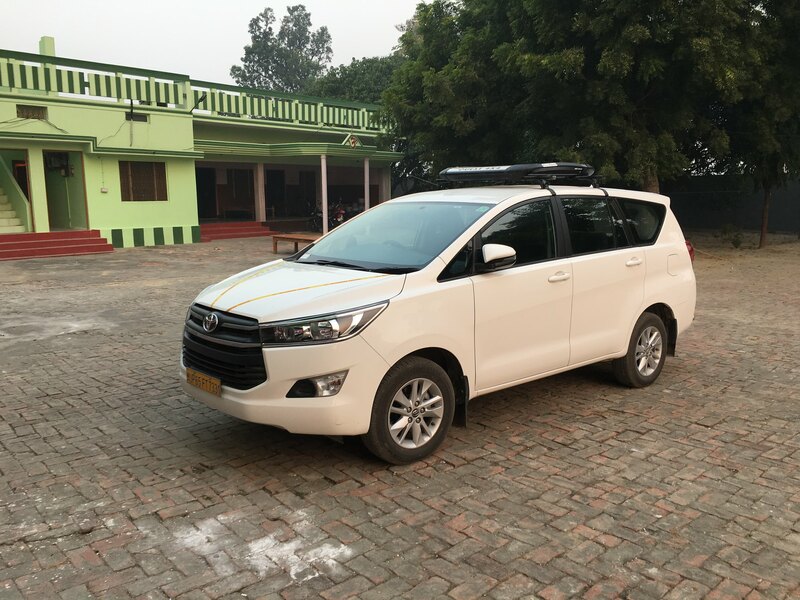 Don’t worry you can hire a 7 seater Innova car in Varanasi for full local sight seen and outstations, It will make your trip very special and comfortable. You can easily reach all the places in and around Varanasi by booking this car, it is the best way to travel here. Visiting this old living city gives you a glimpse of ancient cultures and tradition of Varanasi. Sightseeing Varanasi includes Kashi Vishwanath Temple, Sarnath, Ganga ghats, Assi ghat, Ganga Aarti, Sankat Mochan Temple, Bharat Mata Temple, The Ramnagar fort and many more. The cost for hiring Innova car in Varanasi is INR 13/Km. Ertiga Rates | Booking | Starts from Rs. 900/- Only. 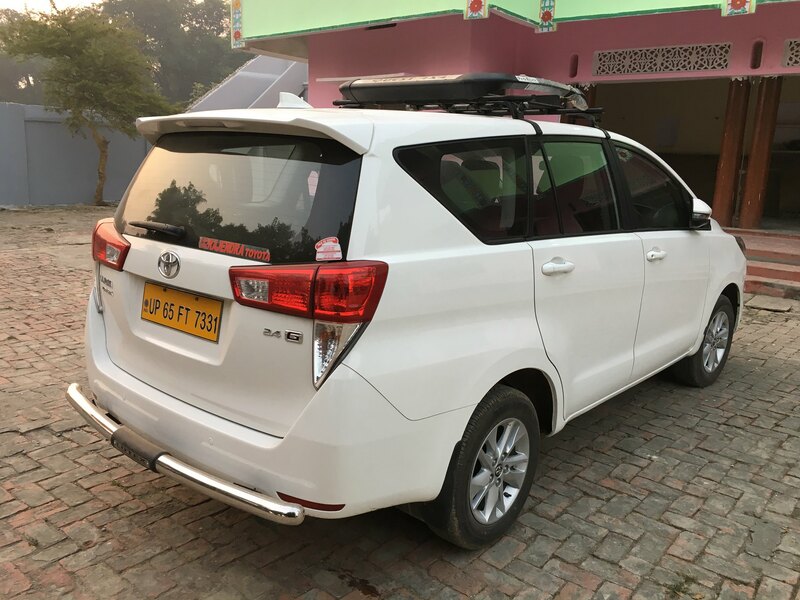 Looking for a 6 seater budget MUV Car for rent in Varanasi? Ertiga "a economical Car" could be the best alternative of Innova car at very cheap rate. A Car with ample space, luggage career on top and with all the features & amenities that SUV or MUV Cars can have. Get best deals on booking Ertiga Car for Varanasi tours & local sightseeing. Varanasi. You can book Ertiga @ Rs.10/km in and around Varanasi. Tavera Tariff | Booking | Starts from Rs. 1000/- Only. Looking for rent a 7 seater budget SUV Car in Varanasi? Chevrolet-Tavera "an economical Car" could be the best option for you. A Car with ample leg space, luggage career on top and with all the features & amenities that SUV Cars can have. Get best deals on booking Tavera Car for Varanasi tours & local sightseeing from Vidhan Travels, Varanasi. You can book Tavera car @ Rs.11/km in and around Varanasi. Toyota Etios | Booking | Starts from Rs. 900/- Only. A very luxury and comfortable perfect for 4 people(Four Seater Car), best for small groups. Etios is a Luxury Sedan Car that can carry up to 4 passengers with 4 luggage(Ample Boot Space). If you are planning a tour with a group of 4 peoples and want to hire a small car on rent in Varanasi, this must be the right choice. Vidhan Travels offers reasonable rates for Toyota Etios car rental in Varanasi. You can book Etios Car @ Rs.10/km in Varanasi & Outstation. Tariff | Booking | Starts from Rs. 1500/- Only. Looking for rent a 4 seater Luxury Sedan Car in Varanasi? Honda City is the best car that fulfill all your requirments of luxurious ride at very reasonable rate. A Car with ample space with all the features & amenities that a sedan Cars could have. Get best deals on booking Honda City Car for Varanasi tours & local sightseeing. Varanasi. You can book Honda City @ Rs.16/km in and around Varanasi. Swift Tariff | Booking | Starts from Rs. 850/- Only. An affordable 4 seater Car, best for small groups. Swift Dzire is a Luxury Sedan Car that can carry up to 4 passengers with 3 luggage. If you are planning a tour with a group of 4 peoples and want to hire a small car on rent in Varanasi, this must be the right choice. Vidhan Travels offers affordable rates for Swift Dzire car rental in Varanasi. You can book Swift Dzire Car @ Rs.9/km in Varanasi & Outstation. Indigo Tariff | Booking | Starts from Rs. 800/- Only. We provide an economical car for 4 passengers on rent that suit your budget. Tata indigo(4 seater) is a Compact Sedan Car that can easily move on the narrow streets of Varanasi. 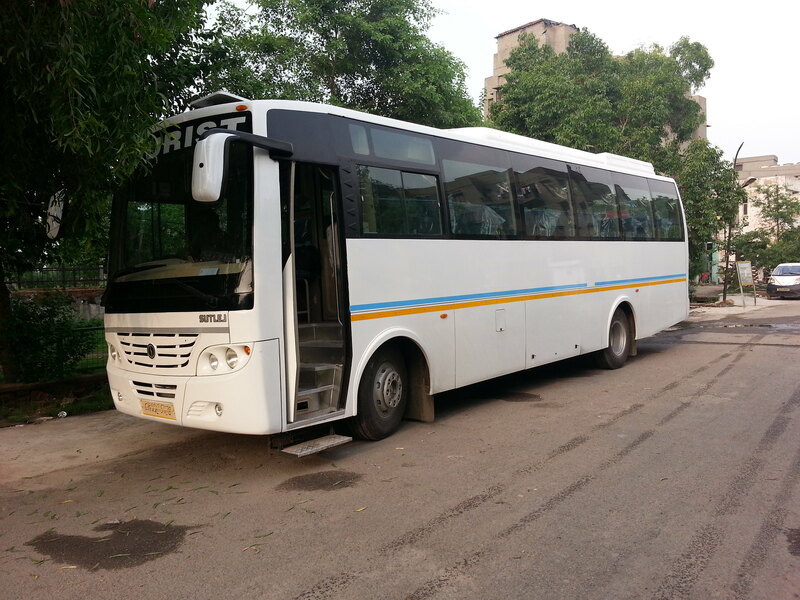 You can get enough space, luggage career on top and all the features & at very cheap rate. Book a Tata Indigo Car in Varanasi now @ just Rs. 8.5/Km for local sightseeing. Hire a car and get non-comparable rate for Airport Transfer @ Rs.800/- only. Tempo Tariff | Booking| Starts from Rs. 2200/- Only. 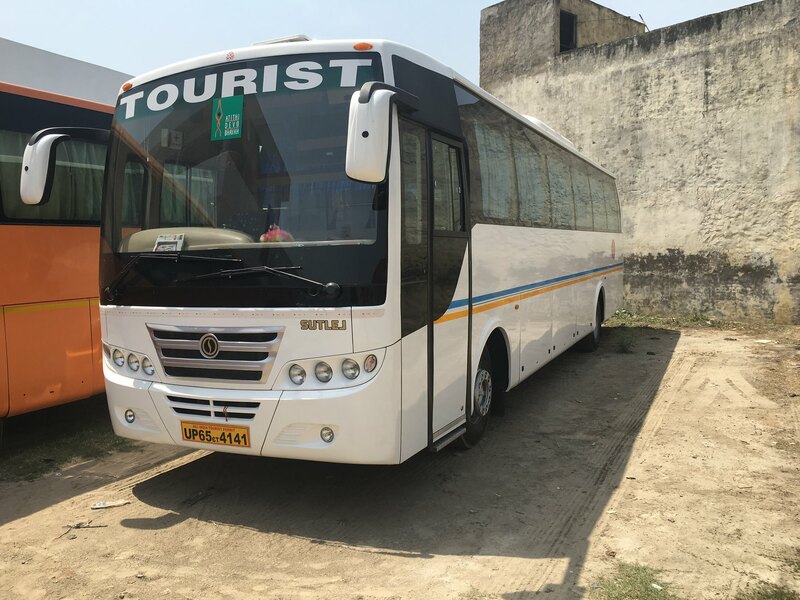 Do not worry if there are more than 9 passengers in your group, Vidhan Travels provide 10/12/15 seater Tempo Traveller on rent from Varanasi to Vindhyachal(Vindhyavasini Temple), Ayodhya, Lucknow, Allahabad, Gaya, Bodhgaya & Chitrakoot tour package. We have offers a cost effective tour package of 3-Nights/4-Days and 4-Nights/5-Days including Varanasi, Ayodhya, Allahabad, Chitrakoot, Gaya and Bodhgaya. Book a Tempo Traveller with us @ INR 19/Km or INR 4500/Day for Varanasi full day sight seeing and Rs.2200/- for airport transfer. Why pay more for car rental if you can book a car in Varanasi for 4hours and 40km (4hr/40Km) @ Rs.800* only. Distance(Kms.) & Time(Hrs.) are calculated from garage to garage (round trip). Toll-Tax, Parking and state tax will be extra if applicable and has to be paid by customer. One day means a one calendar day(from midnight 12 to midnight 12) upto 250Kms only. Driver allowance(Rs.200) will be charged after 9Pm for local & Rs.200 per day for outstation. Driver allowance(Rs.300/day) will be charged for Tempo Traveller. Vehicle will go only where it can movable and on safe road. A/c will not work in hills areas or stopped/parked vehicle. Rates may vary for Hill Station or during Holi, Durgapuja, Diwali, New Year, Wedding, Random & Corporate use. Rate may change as per change in price of diesel and taxes. Get Innova Car Rental Rate. Innova Car for Airport pick-up/drop @ Rs. 1100/- only. Book innova for varanasi upto 8hrs/80kms @ Rs. 1800/- only. Ertiga Car for Airport pick-up/drop @ Rs.900/- only. Book Ertiga for varanasi upto 8hrs/80kms @ Rs.1600/- only. Tavera Car for Airport pick-up/drop @ Rs. 1000/- only. Book Tavera for varanasi upto 8hrs/80kms @ Rs. 1600/- only. Swift Dzire Car for Airport pick-up/drop @ Rs. 850/- only. Book Swift Dzire for varanasi upto 8hrs/80kms @ Rs. 1500/- only. Get Etios Car Rental Rate. Etios Car for Airport pick-up/drop @ Rs.900/- only. Book Etios for varanasi upto 8hrs/80kms @ Rs.1600/- only. Honda City Car Rental price. Honda City Car for Airport pick-up/drop @ Rs.1500/- only. Book Honda City for varanasi upto 8hrs/80kms @ Rs.2400/- only. Tata Indigo Car for Airport pick-up/drop @ Rs. 800/- only. Book Tata Indigo for varanasi upto 8hrs/80kms @ Rs. 1400/- only. Tempo Traveller for Airport pick-up/drop @ Rs. 2000/- only. Book Tempo Traveller for varanasi upto 8hrs/80kms @ Rs. 3000/- only. Extra Charges and Important info. One day means a one calendar day(from midnight 12 to midnight 12) upto 200Kms only. Driver allowance(Rs.300) will be charged per day (applicable only for Tempo Traveller). How to book a Car in Varanasi? You can call us 24X7 on +91-9650867077 and rent a car instantly. To get instant quote for your tour program just fill the above form and get best Car Rental rates in Varanasi. Write your itinerary to info@vidhantravels.com and hire a taxi in Varanasi very quickly. Where to go in and around Varanasi? You must visit Vishwanath Temple, Become a witness for Ganga Aarti in the evening and early morning Sun Rise with Boat Ride, Darshan at Sankat Mochan Hanuman Temple, Tulsi Manas Mandir, Kal Bhairav Mandir. Also, go to Sarnath to see the places where Gautam Buddha taught the dharma for the first time and see all the stupa's like Dhamek Stupa, Dharmarajika Stupa, Chaukhandi Stupa along with the Archeological Museum. Go from Varanasi to Allahabad(3hr/120Km) enroute Visit Vindhyavasini Temple(Vindhyachal) & Sita Samahit Sthal(Sitamarhi). Later take a holy bath in Triveni Sangam and sightseen at Anand Bhawan, Bada Hanuman, Patalpuri, Akshayvat and Bharadwaj Ashram. Recommended, to visit Gaya and Bodhgaya from Varanasi for Buddhist Pilgrimage tours. You can also go to Ram Janmbhoomi Ayodhya and Chitrakoot from Varanasi. What to do in Varanasi? Varanasi is a place where anyone can get peace of mind by taking parts in Rituals, Pooja's, Mantra's at various Temple's and Ganga ghats. You must do Visit Ganga ghat to see Ganga Aarti and boat ride. If your are guzzler then it's a right place for you and you must enjoy the street foods of Varanasi. Try Special mouth watering Tamatar Chaat and spicy GolGappe of Godaulia area. Don't forget to taste delicious Sweets of Varanasi like Jalebi, Rashgulla, Chhena Dahi and Gulab Jamun with Rabri. After eating you must need some mouth refreshment so don't stop yourself from eating unforgettable Banarasi Paan. If you are at Ganga ghat area dont miss to hangout with Sadhu's. Get a cosy Full Body Massage at Ganga Ghat.